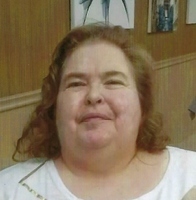 Provide comfort for the family of June Bennett with a meaningful gesture of sympathy. June Bennett, 62 of Brick, was born June 20th, 1956 in Perth Amboy, NJ and departed this world on Sunday, February 10th, 2019. June had a zest for life at a very young age that remained with her for all of her days. She had a tenacious spirit, inherited from her mother, and embraced life on life's terms with joy. Her simple goodness was the key to her acceptance of all people. June's huge heart and outgoing personality led her to make friends everywhere she went and escalated her to local celebrity status. She was a prolific letter and card writer. Her messages of gratitude and well-wishing will be sorely missed by so many near and far. She is survived by her mother, Elizabeth Kellis, who resides at the Chelsea Assisted Living Center of Brick, New Jersey. She leaves behind two brothers, George of Tacoma, WA, and Robert of NY, and one sister, Phyllis (Kelli) and brother-in-law Brian Brandl of Farmingdale, NJ. She will be fondly remembered by her two nieces, four nephews, and the many friends and caregivers whose lives she touched during her residencies at the Care One of Jackson, the Chelsea of Brick and Willow Springs of Brick. A celebration of life service will be held Sunday, February 17th at 1:30 p.m. at the Willow Springs Brick's hall, 1049 Burnt Tavern Road Brick New Jersey, 08724. 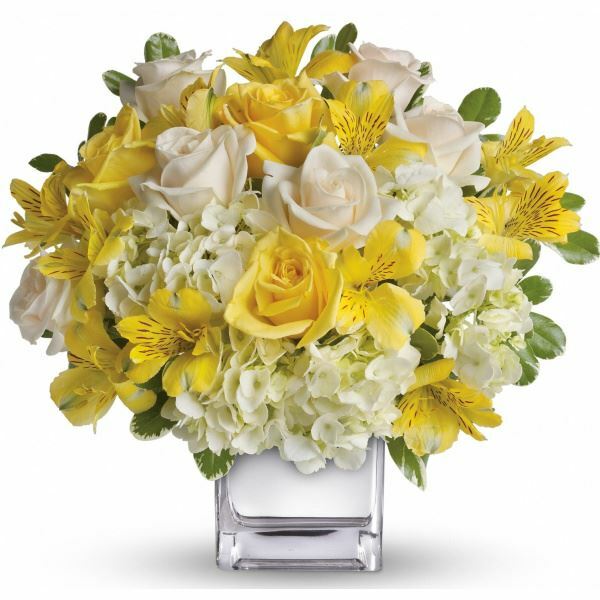 In lieu of flowers please consider bringing a small gift for a resident in June's honor. Arrangements were under the care of Orender Family Home for Funerals, Manasquan. To send condolences to the family please visit www.orenderfamilyhome.com. 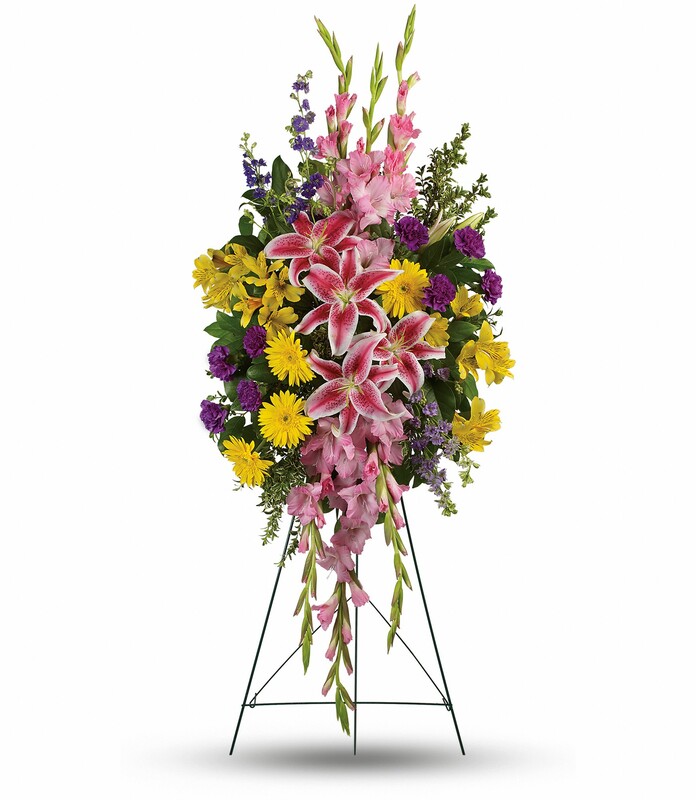 To send flowers in memory of June Bennett, please visit our Heartfelt Sympathies Store. Berry family and Laurie, Annie, Rossi and family and friends in Sea have sent flowers to the family of June Bennett. Berry family purchased flowers for the family of June Bennett. Laurie, Annie, Rossi and family and friends in Sea purchased flowers for the family of June Bennett.